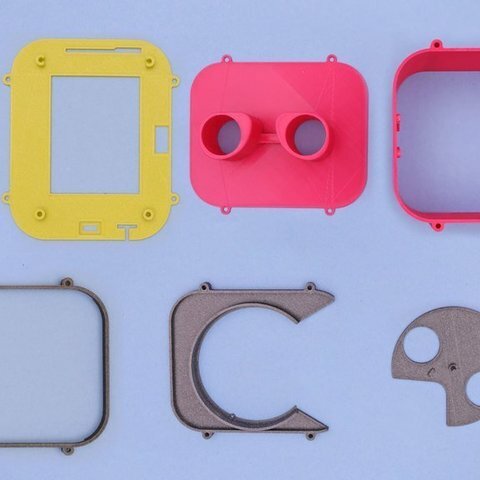 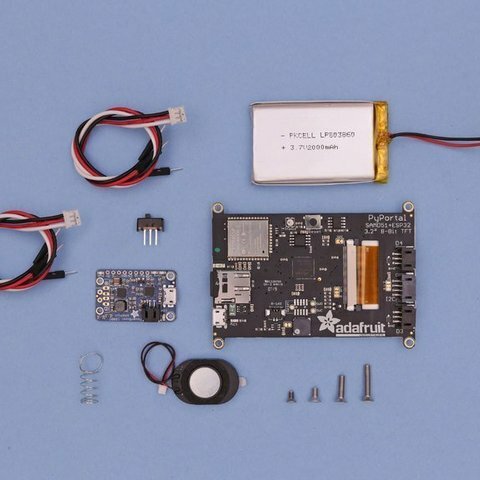 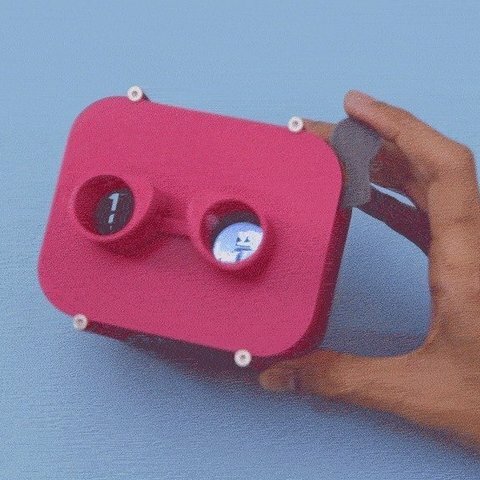 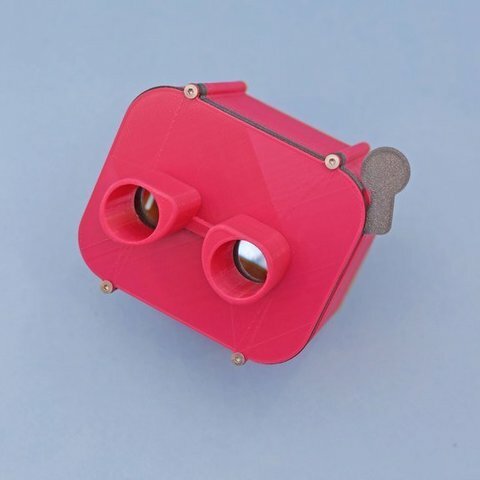 Build a digital view master using Adafruit’s PyPortal! 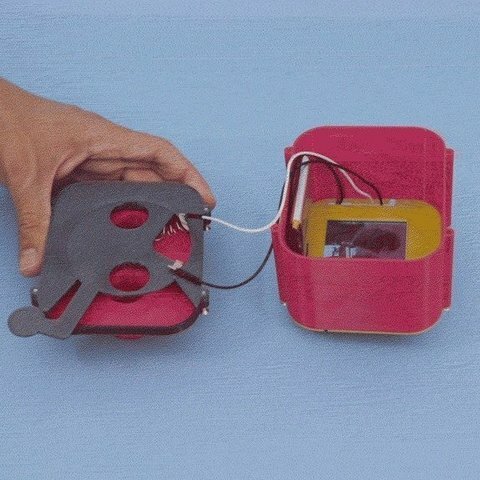 When you pull the down on the crank, it goes through the image on the screen like a slideshow. 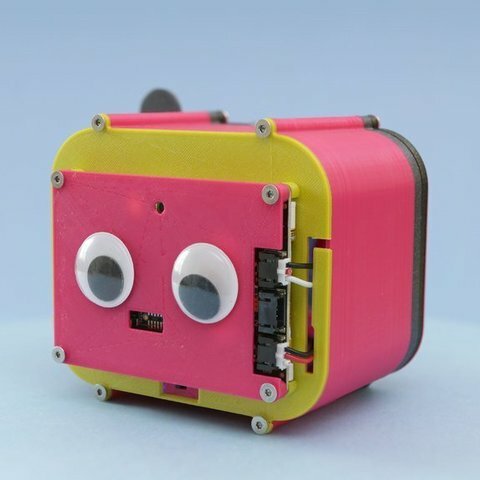 Use the Adafruit PyPortal libraries to display bitmap images from either the internal storage or micro SD card!